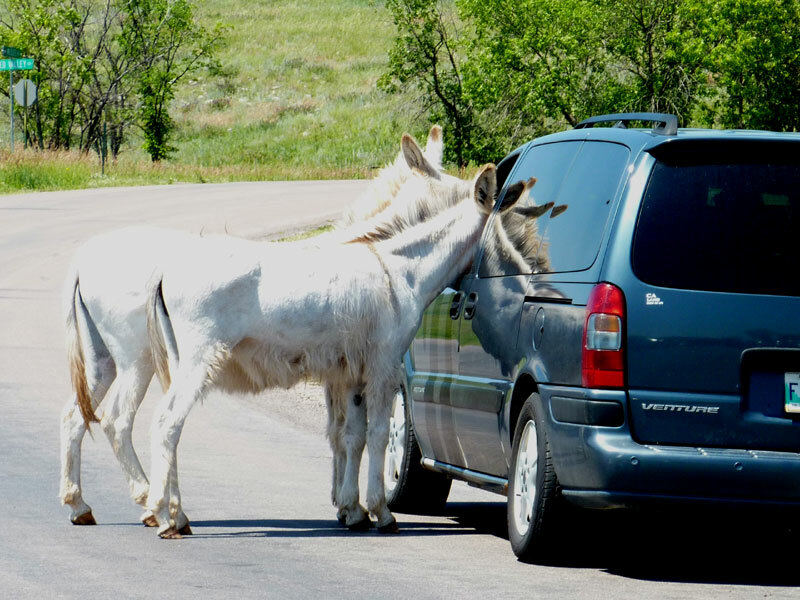 The Black Hills "begging burros" at their best. Oh boy, real food! 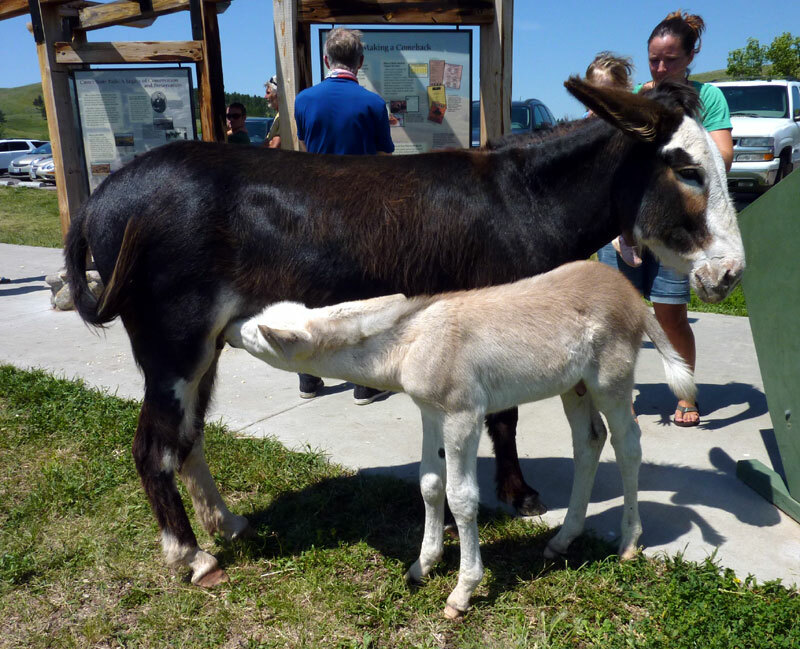 A young donkey needs more than Oreos and Fritos.